There's nothing I love more than painting my nails. I find it very therapeutic and relaxing, perhaps that's why I own a million nail polishes. If you change your nail colour shade as much as I do, you need a good nail polish remover to go with it. I spotted this nail polish a few weeks ago at clicks and was immediately attracted to its bright colour and packaging. 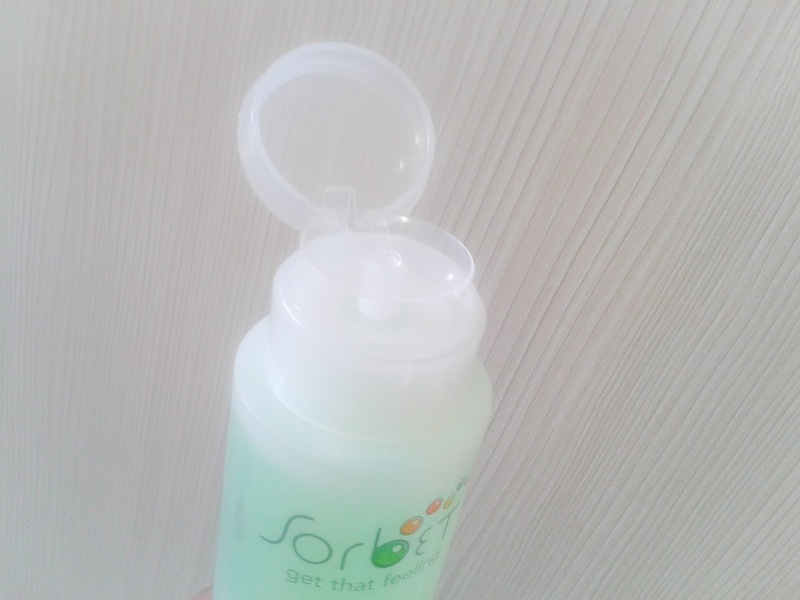 The are three variations in the range: There is hydrate (orange ), harden (pink) and nourish (green,pictured above) which is the one I decided to on purchasing. Harden is the only remover that contains acetone. The rest are acetone free. I decided on the nourish remover because I wanted something soft on my nails, something I can use all the time without damaging my nails. And of course the light and fresh scent doesn't hurt at all. It is fragranced with rosemary oil. I used it a couple of times and I definitely love the salon pump nozzle. Its good for clumsy people like me as it reduces any chances of accidental spills. Its a huge 250 ml bottle that is sure it last a while because a little goes a long way. 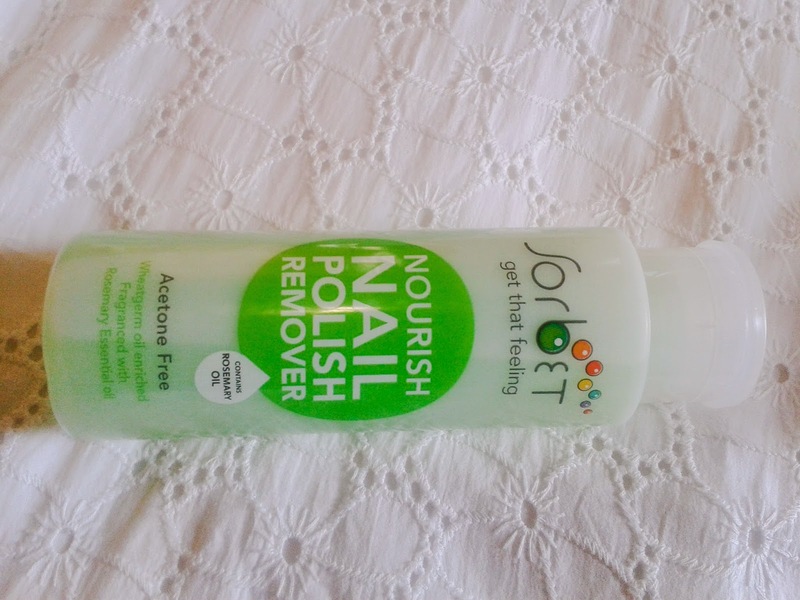 I really like the polish remover and definitely looking forward to trying the others in the range. It's currently available at clicks for R39.99.